“There is more happiness in giving than in receiving.” Ellie’s greatest gift was giving. She gave of her time, talents, and treasures whenever she could. 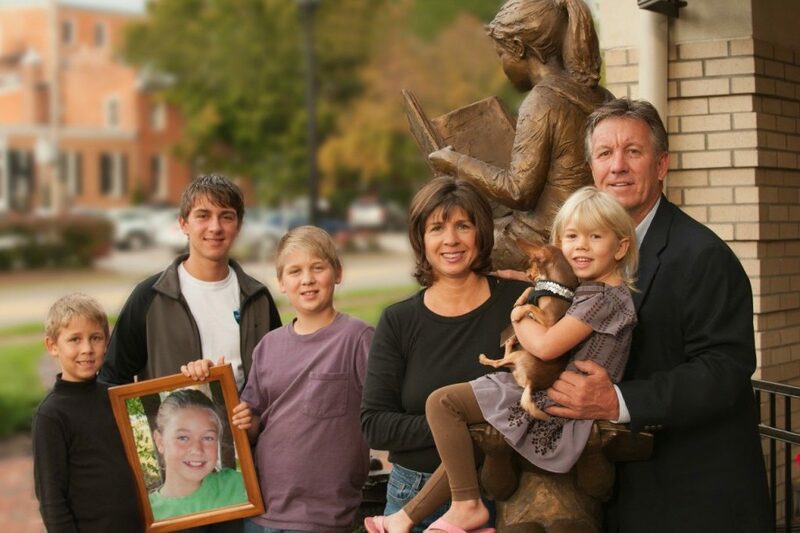 On October 27, 2007, Ellie was once again able to give through organ and tissue donation. We, her parents, made the decision to say “yes” to donation, knowing without a doubt that it would be her wish. Ellie was a healthy, beautiful, blond-haired, blue-eyed,10-year-old girl, who had a zest for life that wouldn’t quit. Driven, determined, and diligent. These words all describe the core of Ellie. She loved her faith, family, and friends with zeal. Tennis was her passion, as was soccer and dance. She loved to ski, swim, hike, and horseback ride, and she was quite an accomplished dirt bike rider. She owned a Kawasaki and all the gear to wear when she would go riding with her older brother, father, cousin, uncle, and friends. She was truly a daredevil, and she made us proud of all her accomplishments. In fact, when Ellie came up against an obstacle, she’d say, “No problem, I’ll figure out a way!” True to her words, she always did. This October 2011 marked the fourth year since Ellie last gave to others. She gave the gift of life through organ and tissue donation. She was a giver, and lives have been truly changed because of Ellie.